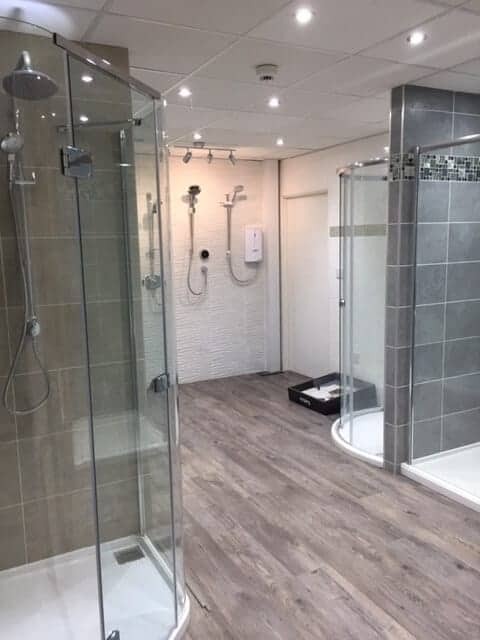 If you need inspiration for your new bathroom design before installation, why not come and visit our brand new showroom in Yate? At our showroom, we have a multitude of bathroom designs from multiple high-end brands. Pay a visit and browse for suitable designs for your home. Our showroom can give you the inspiration for you to find exactly what you are looking for and transform the look of your bathroom. We can assure you that at our new showroom you will not be lost for choice. Additionally to the designs of bathrooms that we have at our showroom, we are fully equipped with bathroom appliances that can go perfectly with your existing bathroom design or with a new bathroom design. Even if it is just appliances that you are looking for at our showroom, do not hesitate to pay a visit and discover exactly what you are looking for, for your bathroom. 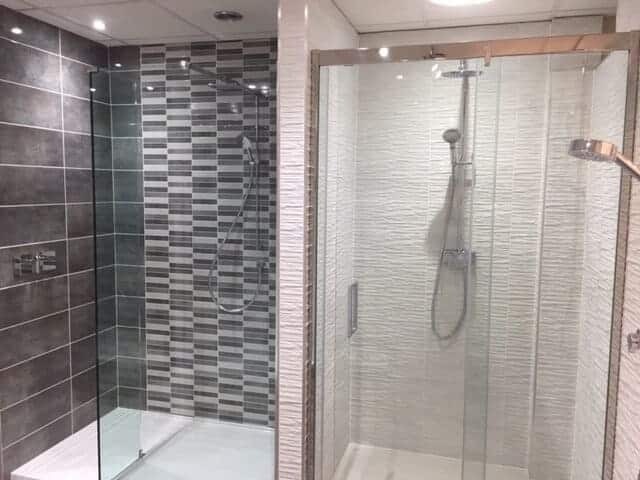 Our appliances include shower heads, toilets, sinks, bathroom taps and even more for you to help you paint a picture of what you would like your bathroom to look like. Additionally, to our wide range of magnificent bathroom designs, we also have a wide range of gas and electric fires. If you are in Bristol and are interested in having a gas and electric fire added to your home then your first step has got to be our showroom. As well as having the convenience of having another way of keeping your home warm, you will also be able to find a fire that compliments the look of the room that it is being placed in. Just like our bathrooms, we have a wide variety of designs of gas or electric fires so that you can find one that will compliment your home in every way that it can. If you are unsure about which gas or electric fire is right for your home, our friendly staff at the showroom will be at hand to give advice on what will be best suited for your home. Any advice that you need about gas or electric fires, be it design, function or installation, you will find the right answer to your questions and get the exact support that you may need. Our staff will also offer the exact same support when it comes to bathroom design, function and installation. Remember, as well as a showroom for bathrooms and gas and electric fires, we are one of Bristol’s most well-established Plumbing and Heating companies. In this field of work we have the correct knowledge in every area that is necessary. Do not feel as if you cannot ask us questions regarding your needs and ideas. 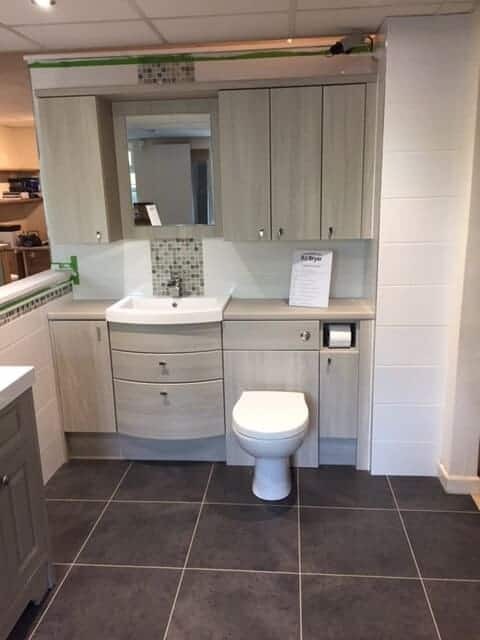 At our showroom, you can arrange with our staff for a quote and for measurements to be made if you are looking to have a bathroom or gas or electric fire installed in your home. Each and every one of our staff has extremely good knowledge on what is being offered at the showroom, so you will not settle for less than what you are looking for. If you would like to find out more about our showroom directly from the team here at PJ Bryer, call us today on 01454 314980. One of our friendly staff will give you as much information on our showroom and give any advice you need. Feel free to also inquire about any of the other services that we offer. If you have any more queries about our showroom, do not hesitate to call us on 01454 314980.